Hello folks, so sorry I have not posted here in a long, long time. As you can imagine, I had to stop trying to make money here when I was hired full time into the Android Authority family. 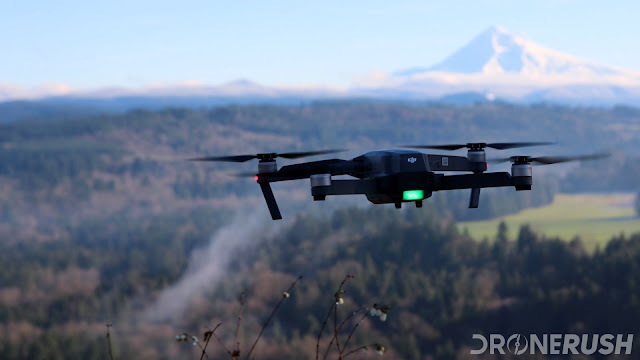 That has been an adventure, one that continues with my current role as Editor on our drones focused website Drone Rush. Google has been attempting to disrupt the U.S. internet provider market for a few years now. 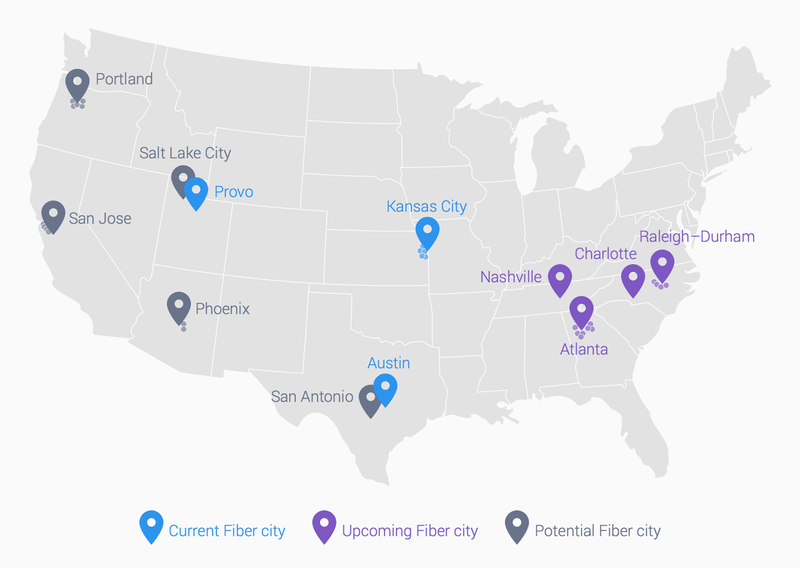 They've successfully rolled out their new Google Fiber internet services to a few major centers have a bunch of others on stand-by and have just announced they'll be launching in four new cities: Atlanta, Charlotte, Nashville and Raleigh-Durham. Google Fiber is a fiber optic based internet service, capable of bringing speeds of up to 1Gbps up and down for about $75 / month. In contrast, one of my coworkers at Android Authority just received an advertisement in the mail from AT&T, offering up their 'High Speed' internet services with speeds up to 3Mbps. For serious AT&T?!?! 3Mbps? With the sometimes astronomical prices of today's Android devices, it is important to have security in place - a plan to find and secure your device should it go missing. There are many great tools out there for this, including Cerberus, Lookout and more. Today, we want to look at the Google developed option, Android Device Manager. As is usually the case around here, I've put the entire tutorial over on my Android customization series on Android Authority. 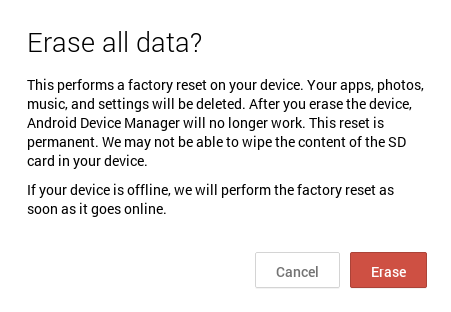 Be sure to check it out for the full step by step to enabling Android Device Manager. While you're here, let's discuss how you might use the tools of Android Device Manager. This past week on my Android customization series over at Android Authority, I took a quick look at a way to dynamically change the color of a battery element in a Zooper Widget. The idea is simple, if your battery level is below a certain threshold, the icon or text turns red, if you have your device plugged in, it is all green and the rest of the time your icon and text is simply white. Zooper Widget is great for this sort of advanced operation, and we didn't even need to tie into Tasker to get the job done. The only downside is that Zooper Widget's Advanced Parameters can be a little much to swallow the first time you dive in. That is why I not only go through the steps and the thought process, but simply give you the string that will make it all work for you.